People can be traumatized by many things: from natural disasters to neglect, from abuse to bullying, as well as crime. This trauma can have ripple effects throughout the person’s life, further involving the individual with the justice and/or social services systems. Trauma-informed care is a method of working with those people who have a history of trauma and understands that trauma can continue to play a role in a person’s life long after the event has occurred. 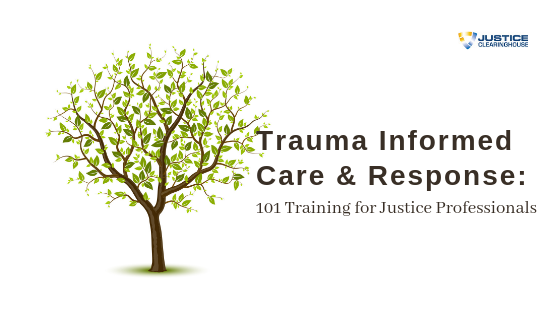 By becoming more trauma-informed or aware in our practices, justice professionals can avoid retraumatizing victims or witnesses to incidents, and supports their healing. How to become more trauma-informed in our work, including ongoing training and policies. Denise Beagley, M.Sc. is the Manager of Clinical Initiatives & Training for Arizona State University’s Center for Applied Behavioral Health Policy and part-time as a Crisis Intervention Specialist for Chandler Fire, Health & Medical. She has worked within the behavioral health system since 2002. 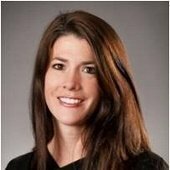 Prior to working in Arizona, she completed her master’s degree in Counseling Psychology at Trinity College Dublin. Denise’s work has predominately intersected at Criminal Justice and Psychology. While at Trinity College, her research focused on the Garda Síochána (police force in Ireland) and working under stress. Since 2005, Denise has served as an adjunct faculty for the Office of the Courts, Arizona Probation and Crisis Intervention Team (CIT) instructor since within Maricopa County. Denise was recently appointed to the Arizona Parents Commission on Drug Education and will serve as a commissioner. Denise has over 19 years of experience working under the umbrella of Psychology and Criminal Justice and serves as a Subject Matter Expert (SME) to internal and external ASU departments and provider companies.